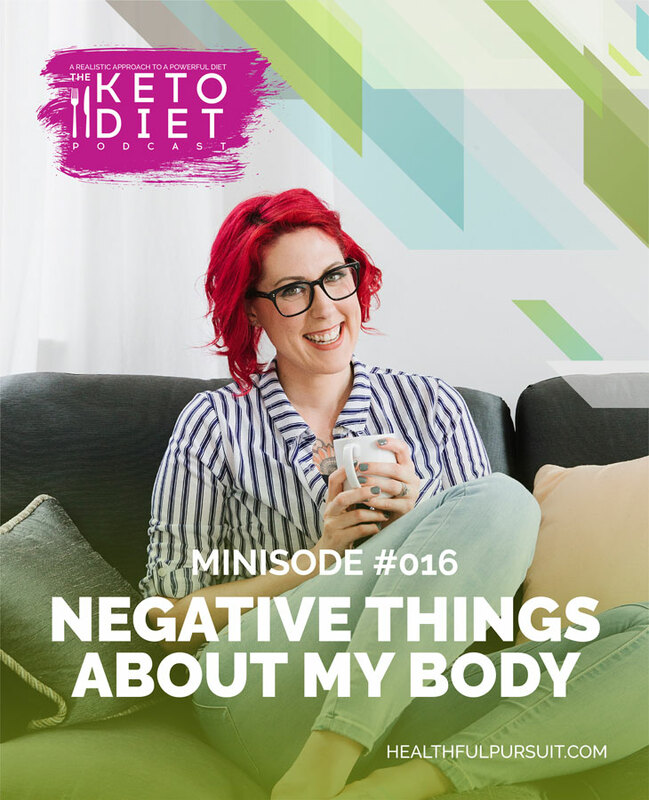 Minisode about the negative thoughts I have about my body, what I’m doing to rewire my thinking, silencing my inner critic, and so much more. 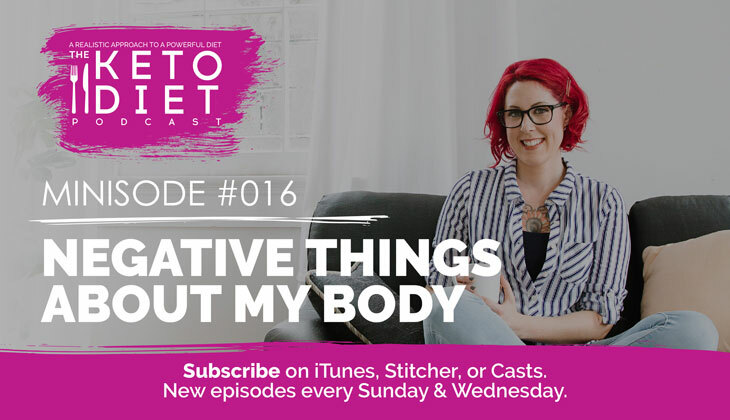 I’ve talked a lot about silencing my inner critic lately, but more than that, I had to reframe how I view my body. It’s not about using my body as a measure of my worth, but about adding value to my life, using my body as the vehicle. This body is powerful and strong, but it’s just my transportation system, an amazing tool. I hope you’re loving minisodes as much as I enjoy making them. Episodes like this are made possible because of listeners like you. 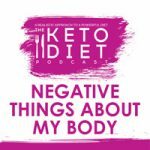 A special thank you to the amazing Keto Unlimited community, you rock! Not a member? 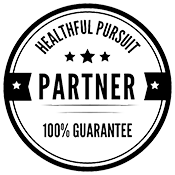 Become part of the community where I share EXCLUSIVE keto content from epic giveaways, keto videos, recipes, and more. Become a member. 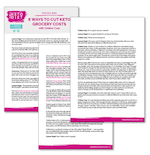 Become a member of the Keto Unlimited community and receive exclusive content!